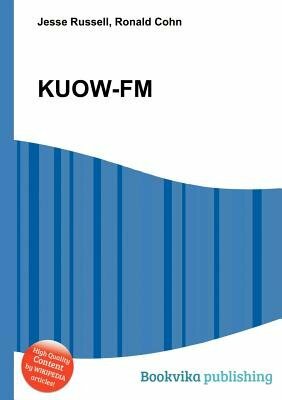 High Quality Content by WIKIPEDIA articles KUOW-FM 94.9 is a National Public Radio affiliate radio station in Seattle, Washington. It is a top-ranked radio station in the Seattle/Tacoma media market. It is a service of the University of Washington.